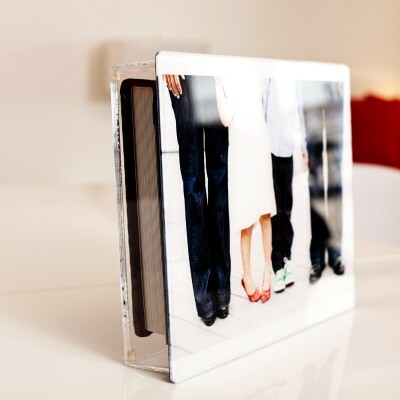 Base on our popular Acrylic Cover The Acrylic Display Box is a custom built clear acrylic box designed to store and display your album at the same time. 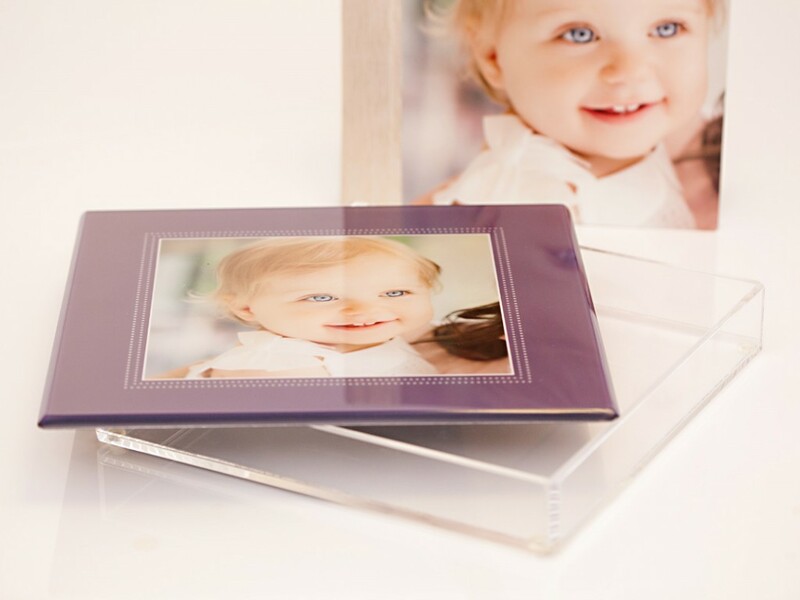 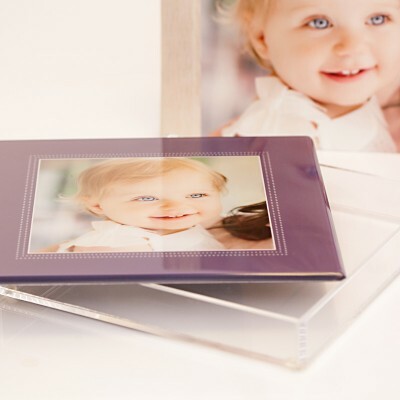 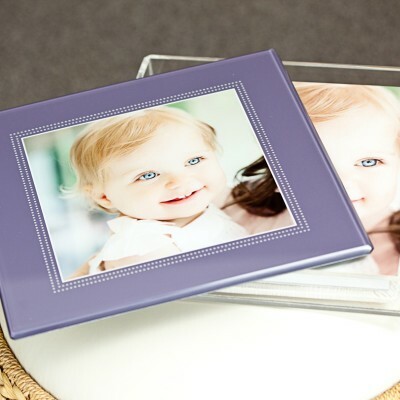 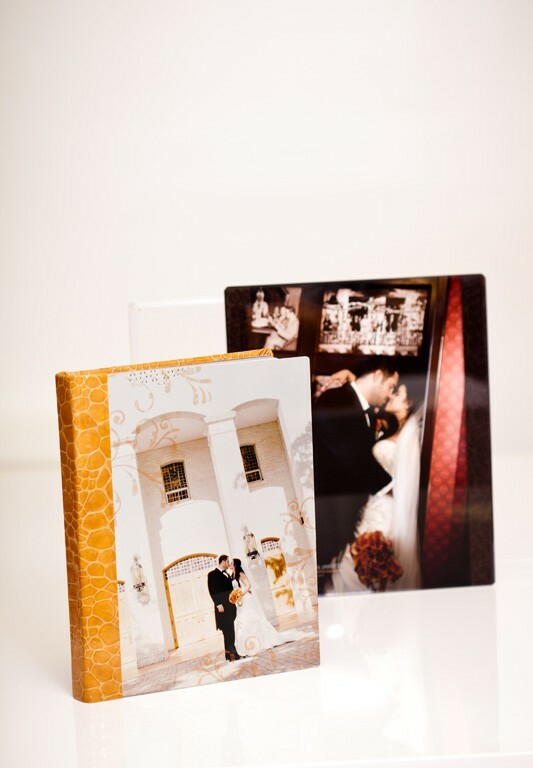 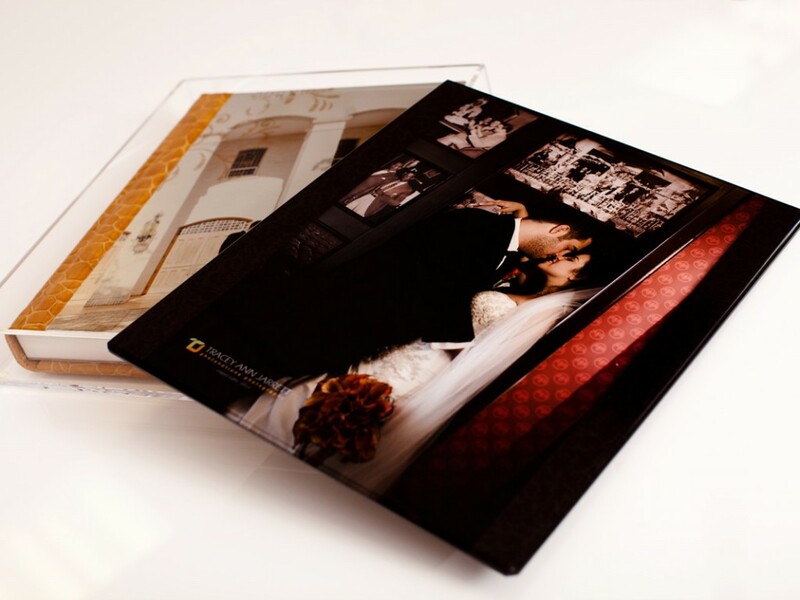 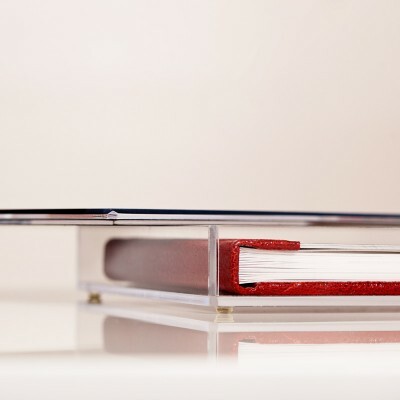 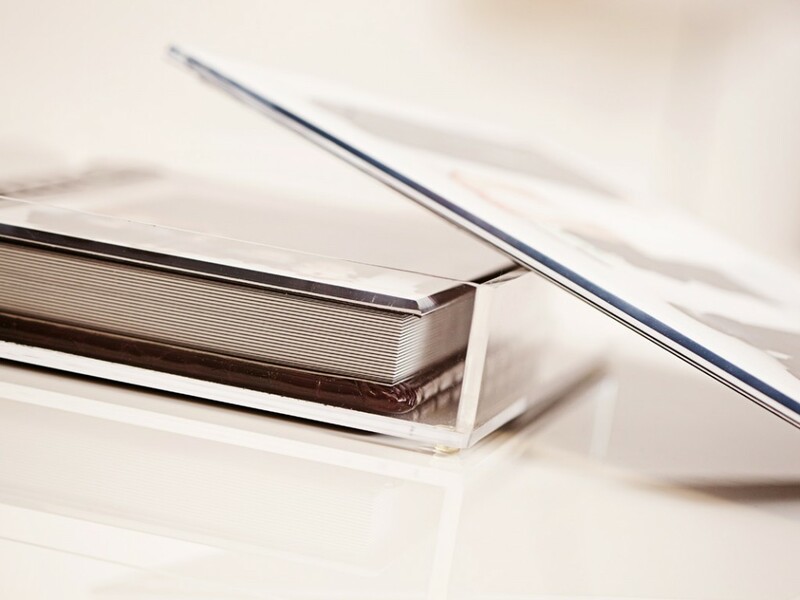 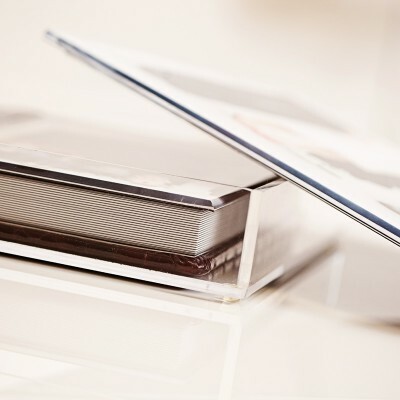 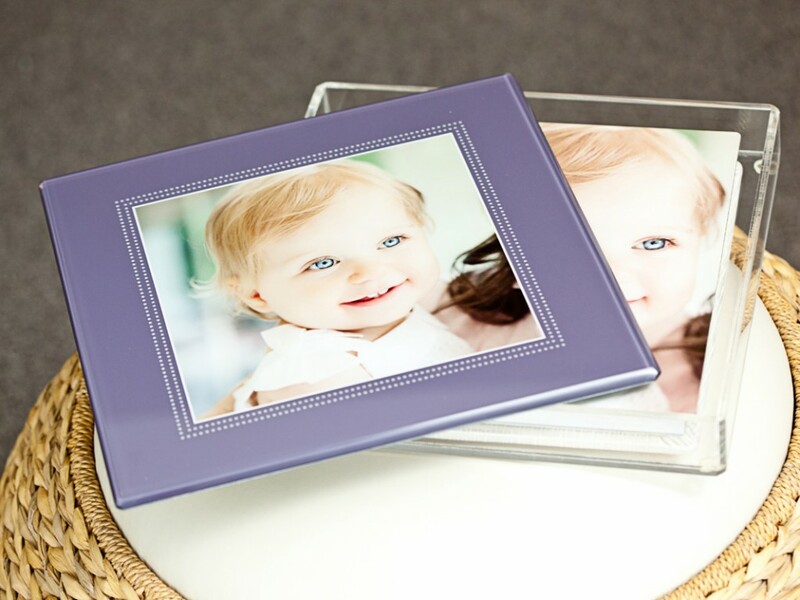 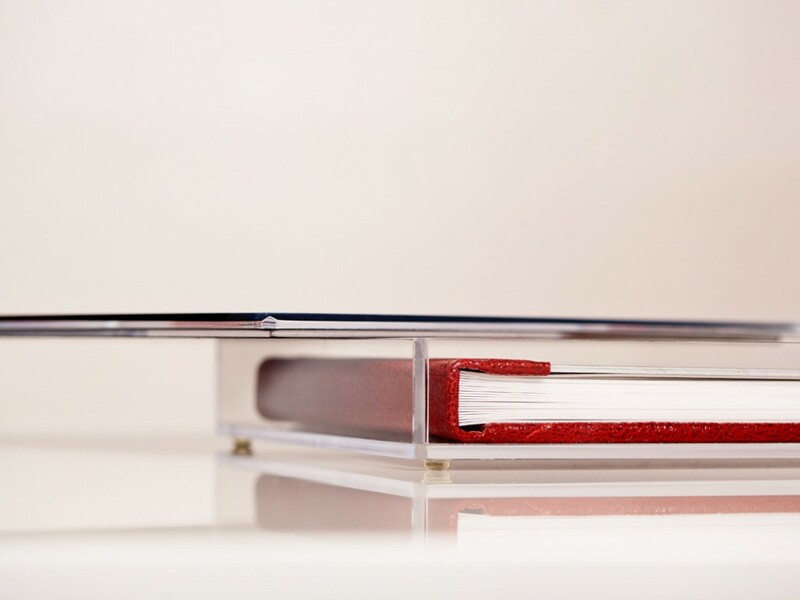 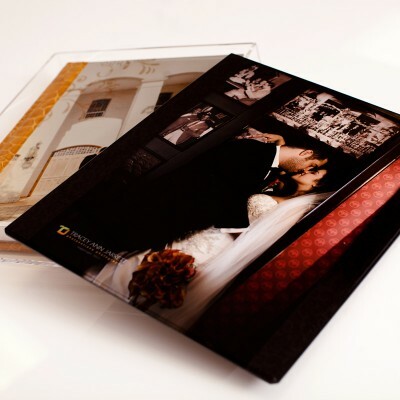 The removeable lid can be ordered clear to show the album inside or with a flush metallic image rear laminated to the top surface for a stunning peak at what lies inside. 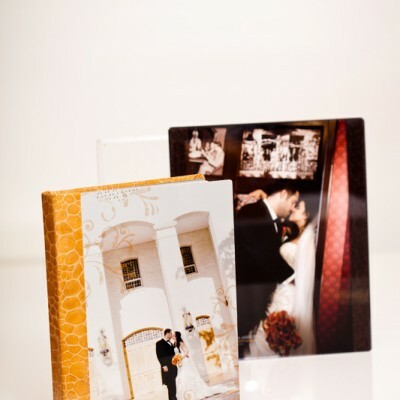 Available for all books and albums. 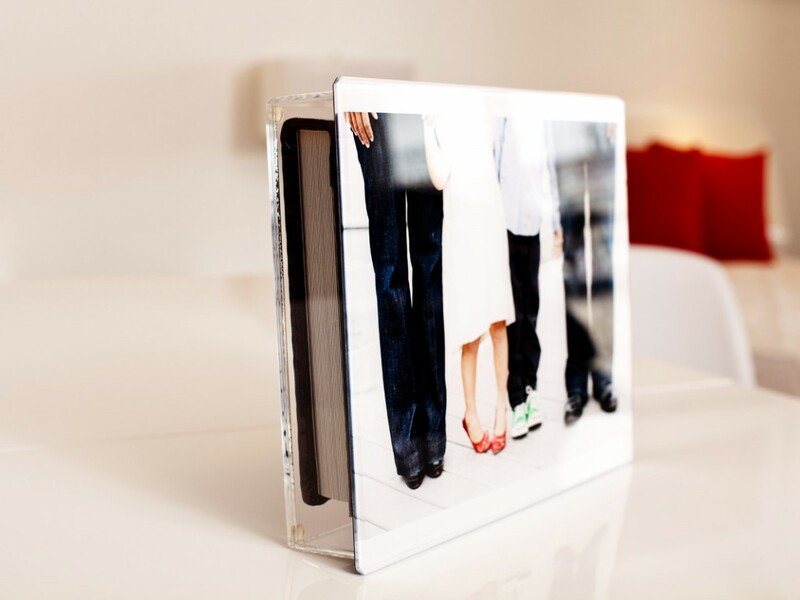 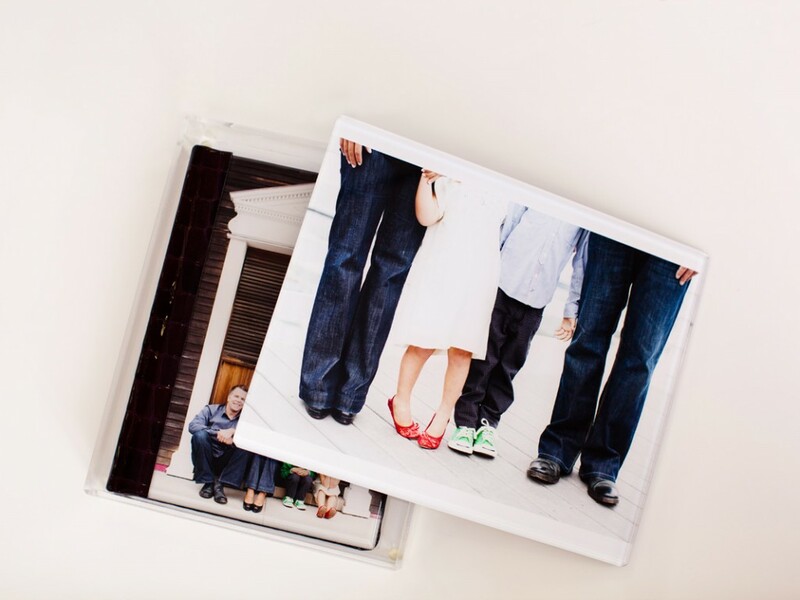 Custom fitted to match the exact dimensions of your album or book.